If you have a temporary medical condition or injury which may affect your ability to sit your exams as normal then you must contact your Faculty Registrar immediately via your Faculty Office whilst copying in examinations.scheduling@plymouth.ac.uk. 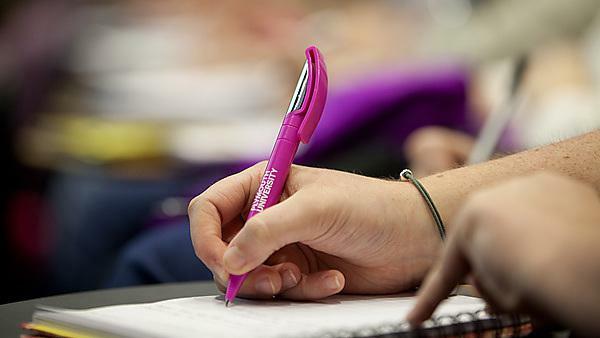 If you require temporary support for an exam you'll need to give your Faculty Registrar a letter from your GP a minimum of five working days before your exam. If this doesn't happen, the University won't have time to put any modified assessment provisions in place for your exam.